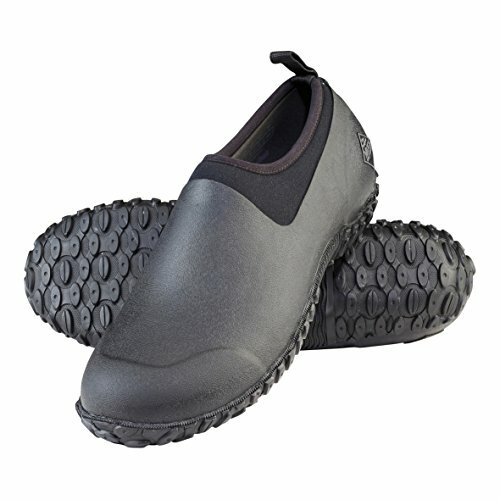 ATTENTION: THE FIT RUNS A BIT LARGE AFTER WE UPDATED THE BOOT DESIGN. 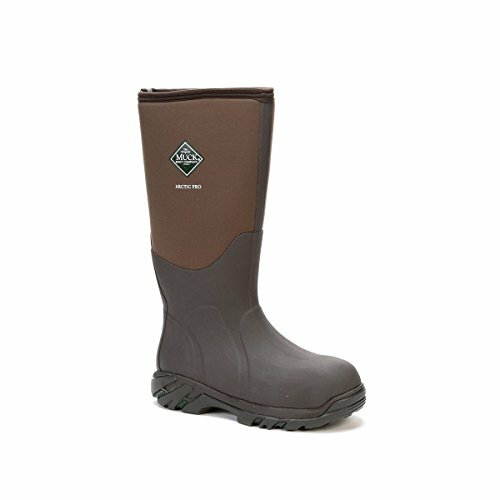 PLEASE MIND THE SIZE CHART BEFORE BUYING TO ENSURE THE BOOTS FIT YOU. 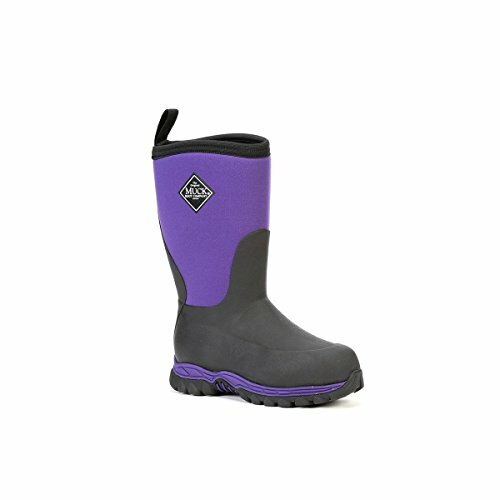 Keep Warm: Heat-resistant insulation prevents radiated body heat from escaping,and returns up to 90% of your body's warmth. 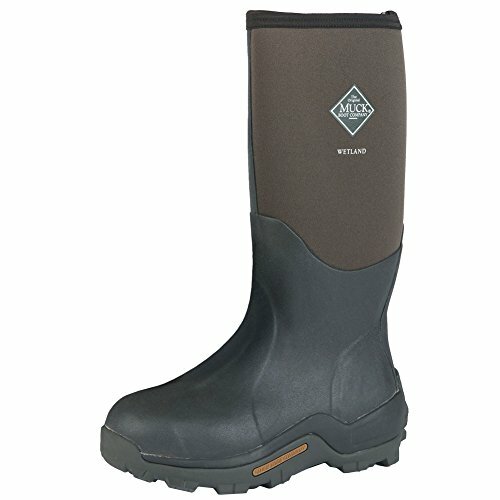 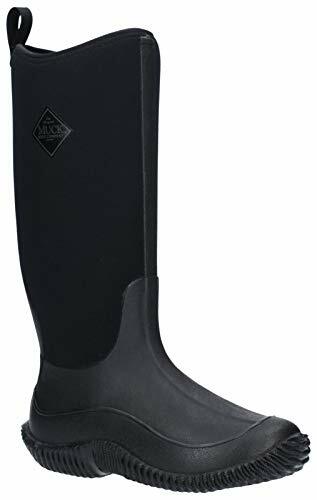 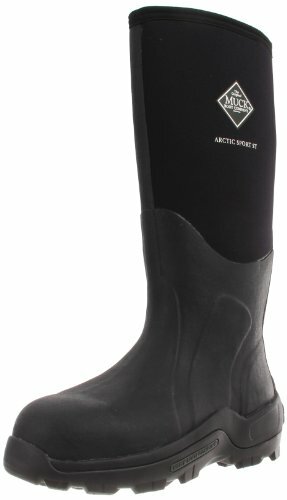 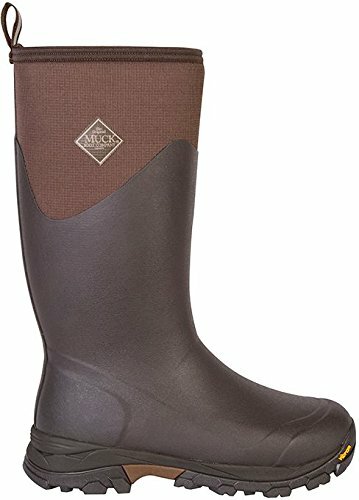 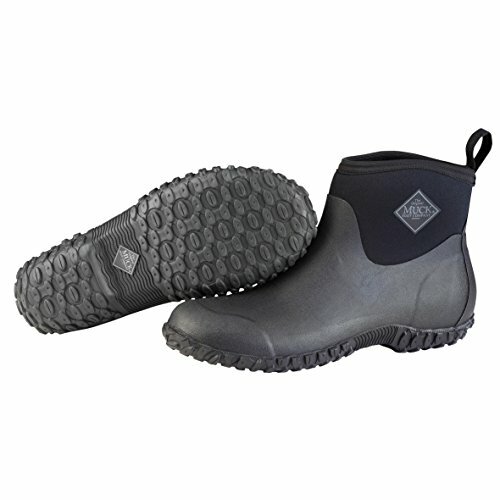 Lightweight Rubber Neoprene Boot - The unbeatable CR flex-foam boot is lightweight and completely waterproof, paired with 15-way stretch nylon to make your feet stay as comfortable as possible in your extreme setting. 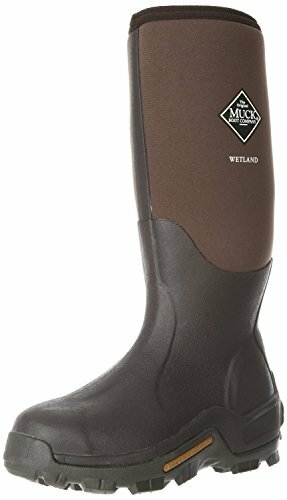 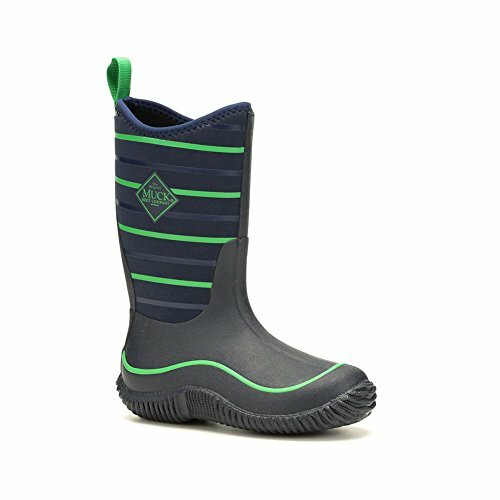 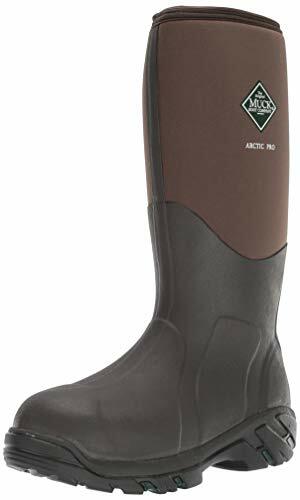 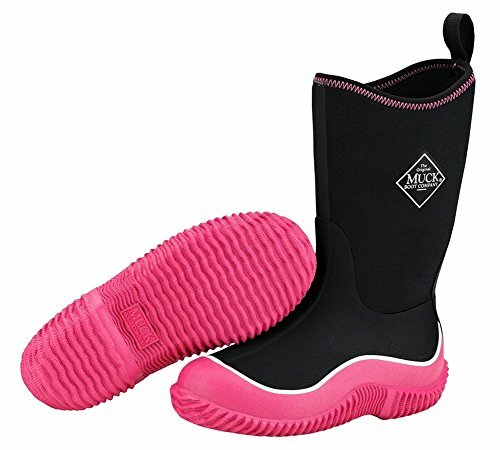 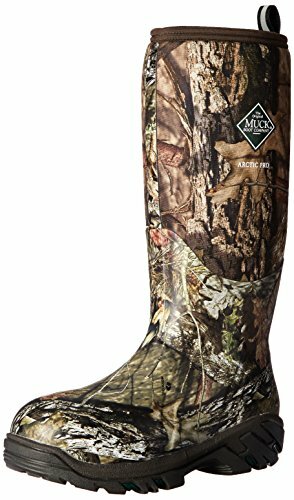 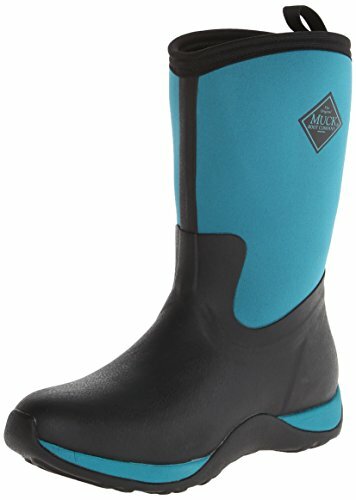 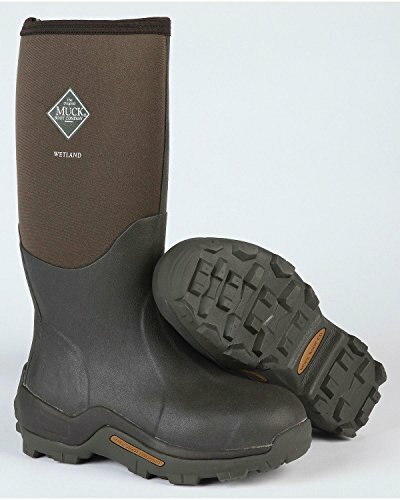 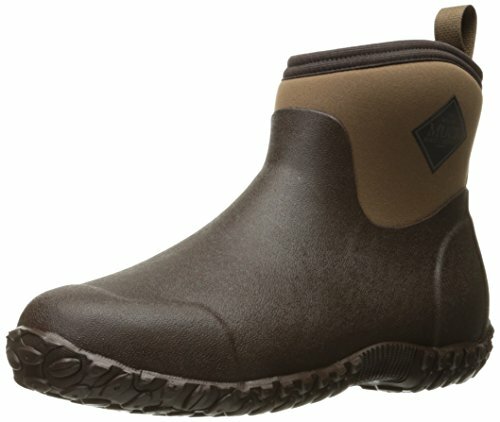 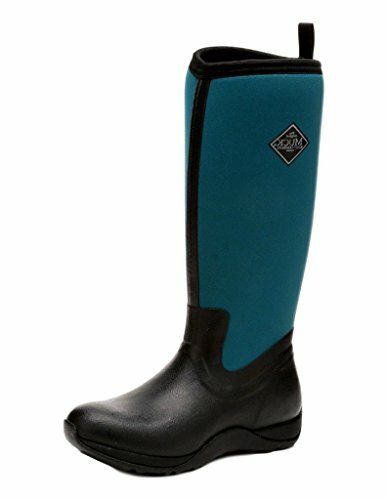 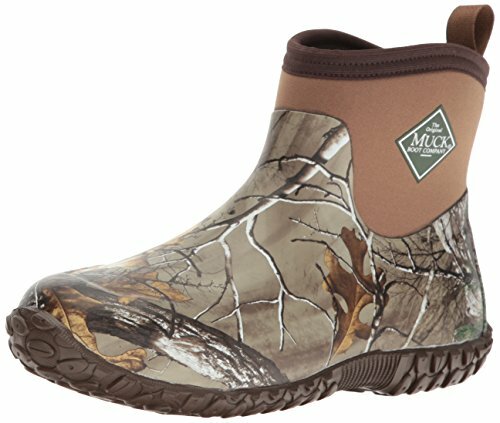 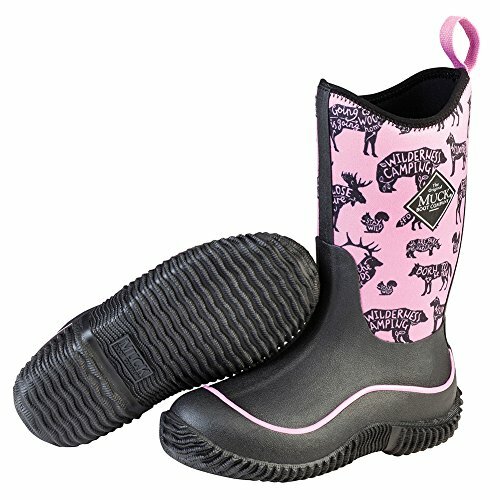 TideWe Muck Boot 100% SATISFACTION GUARANTEED - Please contact us at the first time if you have any question,and we will be very glad to help solve issues you come across. 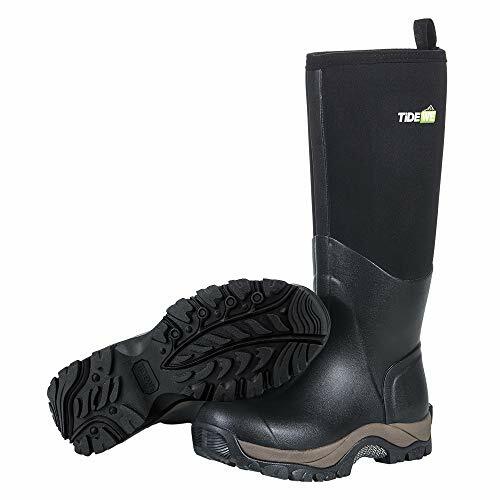 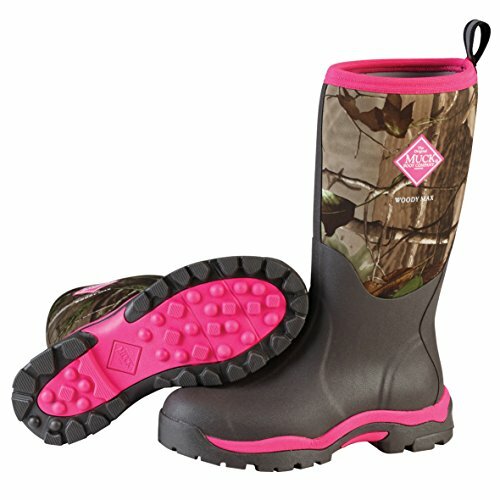 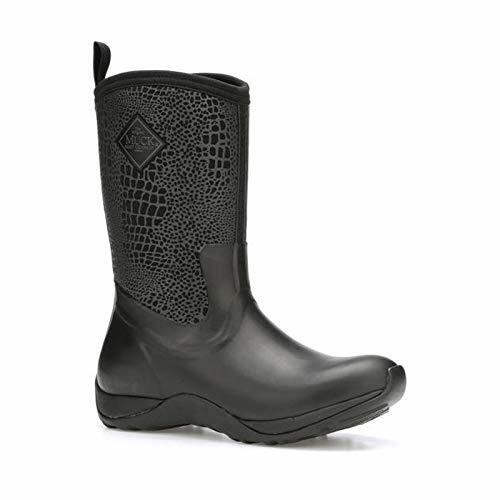 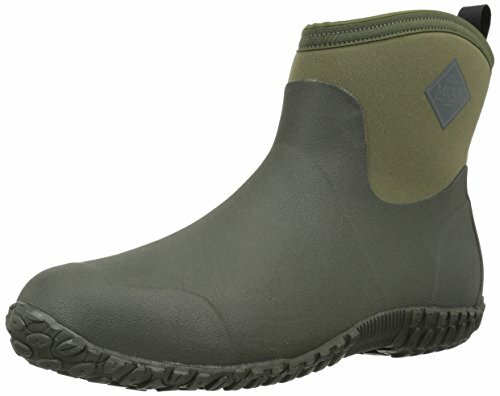 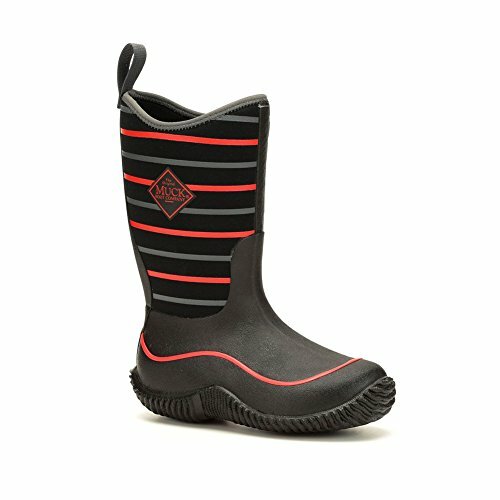 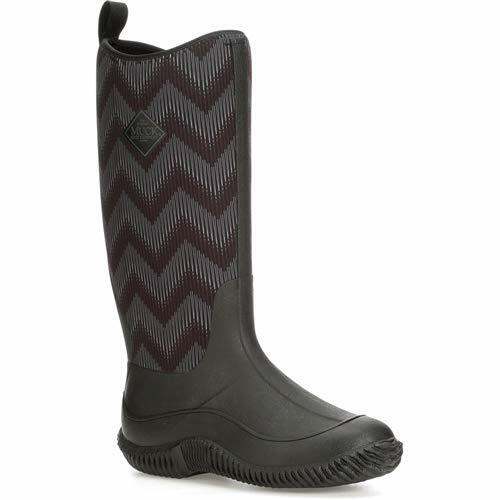 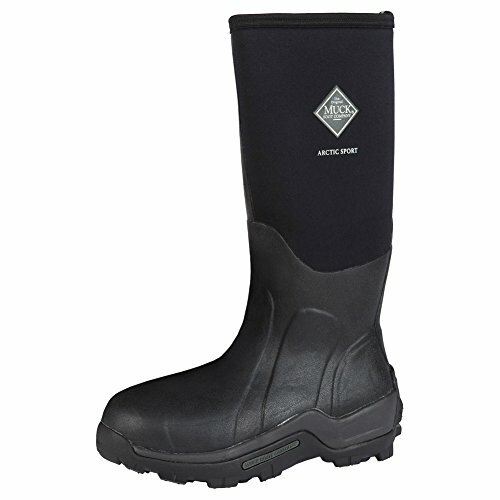 Lightweight Rubber Neoprene Boot - The unbeatable CR flex-foam boot is lightweight and completely waterproof, paired with 9-way stretch nylon to make your feet stay as comfortable as possible in your extreme setting.